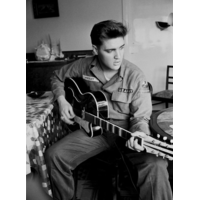 Stations That Play "Hound Dog"
Songs that will brighten up your day! Plays your favorite classic hits. Plays your favorite Blues hits from the 1950's and 60's.